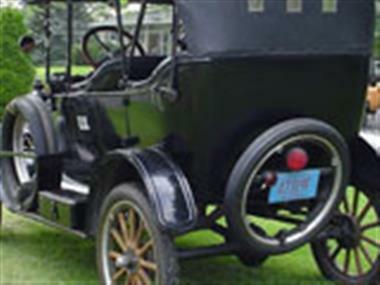 1922 Ford Model T in Janesville, WI for sale. 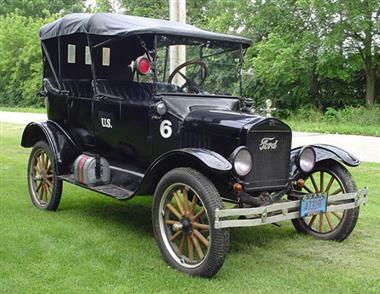 Ford Model T Touring Car. 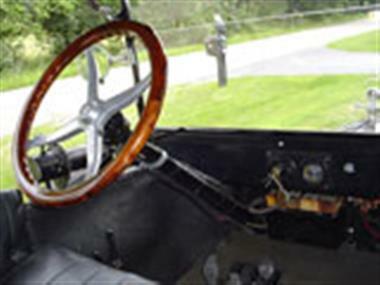 It has a new engine block, side curtains, fatman steering wheel, new tires and spoke wheels, three spare tires, a fun car to drive. Title is in my name. It was in a movie in 2012. Will deliver if within 100 miles. Has complete tool box mounted on running board also aftermarket gas, oil, and water cans mounted on other running board. 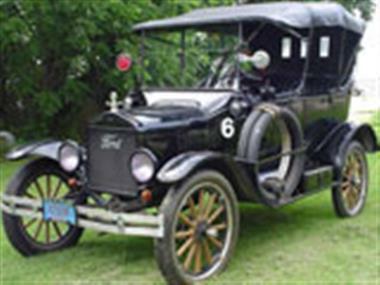 This vehicle is priced $3,183 less than the Average Market Price of $15,683 for a 1922 Ford Model T. This is a Good Deal as it's priced 20.0 % below market avg. The Pie chart below shows the number of ads within different price ranges.